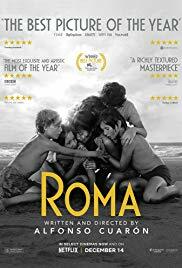 Alfonso Cuarón (Children of Men, Harry Potter and the Prisoner of Azkaban, Gravity) is recognised as one of the most technically impressive directors working today and Roma is no exception. 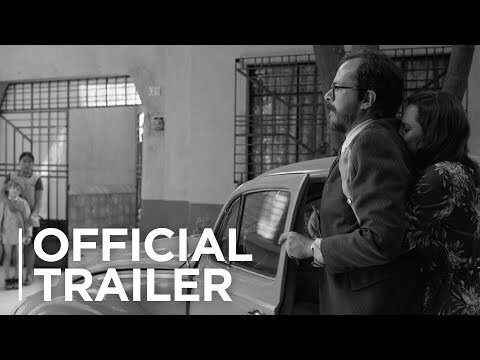 Telling the semi-autobiographical tale of his childhood maid, Cuarón has created a visually stunning black and white Spanish language masterpiece. But while the film is certainly beautiful it is also incredibly slow and massively light on plot. The performances alongside the visuals do their best to make up for this lack of action particularly Yalitza Aparicio who is captivating in her first ever film role as Cleo the maid but nothing can truly make up for the painstakingly slow pace of the film. Being a Netflix film it requires a large amount of patience not to switch off or get distracted by other things but if you do give yourself to this movie it a fascinating piece of art that deserves to be devoured.